Expert STEM college planning and college advising isn’t limited to our physical office. You’ll have access to Bonnie Rabin, Ph.D. through online platforms including SKYPE & Zoom. Receive expert STEM college admissions and STEM application advice and personal service at convenient appointments to fit your busy schedule. 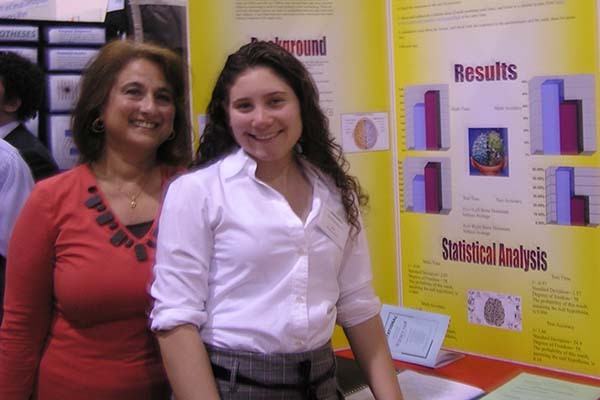 Your STEM path starts here with Bonnie R. Rabin, Ph.D. and Phyllis Serfaty, M.A., your STEM educational specialists! Discover unique STEM majors many that cross disciplines in innovating and exciting ways! Aspiring STEM students! STEM fields are UNIQUE!! Working with an expert in STEM College Admissions throughout high-school will prepare you for academic success. Do you enjoy and excel in your science and math courses? Do you think you want to become a physician? Maybe you’ve learned to code and write APPs or were told you would make a great engineer? 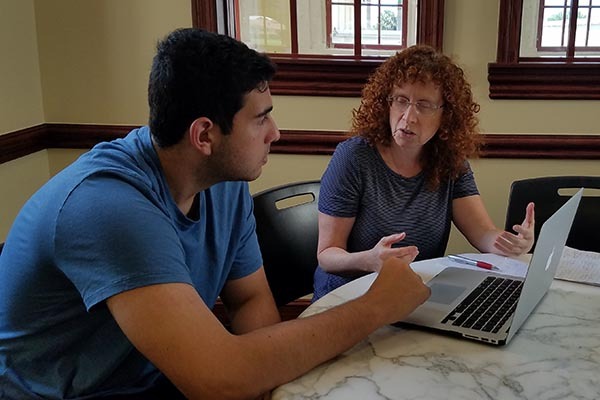 Bonnie R. Rabin, Ph.D, provides pre-college STEM academic advising, ensuring academic success and helping you set yourself apart from other STEM college applicants. Develop your unique research interests in traditional & cutting-edge areas of science, math, engineering and technology. 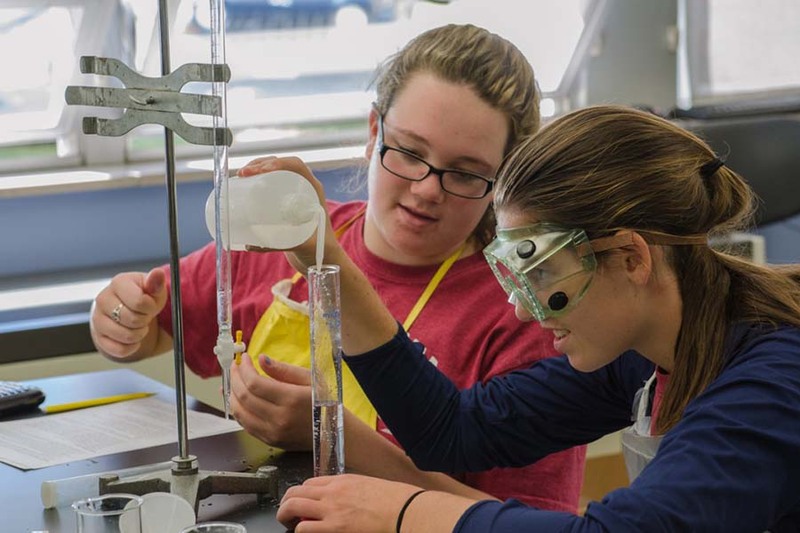 Receive guidance in selecting your high-school curriculum and competitive grade-level appropriate summer research programs enhancing your education and STEM activities resume. Receive support for identifying and participating in appropriate grade-level local, regional and national STEM competitions. You might be the next Tony Stark or follow in the footsteps of Mark Zuckerberg (Facebook), Bill Gates (Microsoft), Sally Ride (NASA), Jeff Bezoz (Amazon), Shigeru Miyamoto (Nintendo), Jeffrey Katzenberg (Dreamworks Animation), Caterina Fake (Flickr), Helen Greiner (iRobot), or Antonia Coello Novello (Surgeon General). What Exactly is a “STEM” Major? Traditional STEM majors include: Science (Biology, Physics, Chemistry), Technology (Computer Science, Information Systems), Engineering (e.g. Mechanical, Chemical, Electrical, etc.) and Mathematics. 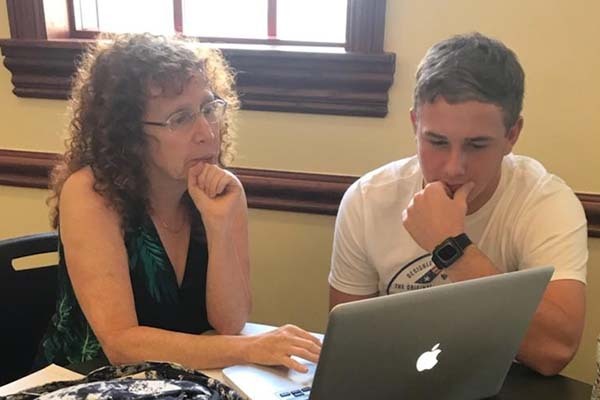 The complete list contains dozens of other subjects and extends far beyond the courses you’ve explored in your high school AP, AICE or IB classes. Given your interests and strengths, let me guide you to the discovery of unique and cutting-edge STEM majors. You might be surprised to learn that there are STEM majors for students who enjoy the liberal arts and those interested in business, social sciences and even the fine arts. A variety of fields have been influenced by the analytical approaches and scientific techniques defining STEM programs. Collaboration taking place within multi-disciplinary teams is the direction of future innovation in all fields. All STEM fields require a level of comfort and aptitude for quantitative analysis. For example, all engineering programs have math prerequisites; pre-med students need to complete rigorous chemistry classes requiring mathematics; and business school students, especially those in finance and marketing should anticipate coursework in advanced statistics and calculus. Therefore, we advise taking high school coursework that prepares students for calculus, statistics and advanced mathematical coursework. Students in all fields, from gaming and filmmaking to finance and medicine, are at a competitive advantage if they have acquired basic programming skills. Robotics and Artificial Intelligence continue to influence all fields. Understanding the basics of coding is essential to success in STEM and many disciplines. Have you considered “Computational Finance” or “Computational Biology” as potential majors blending an interest in Computer Science with a traditional business or science field? Multi-disciplinary problem-solving is typical in the fast-paced and incredibly competitive technical sector. Why is STEM College Admissions Different? First and foremost, the most important piece of advice I can provide is to discover an area that you are truly passionate about and dive in! My proprietary approach to guided academic discovery allows each student to build a unique and well-informed STEM Educational and College Admissions Plan as early as middle school! What question do you want to answer? More than any other major, STEM applicants must clearly demonstrate informed interest. Your application must leave no doubt that you are prepared to succeed in some of the most demanding academic majors. Identify STEM extracurricular activities and independent projects. On your Common Application, write thoughtful college specific supplemental essays to demonstrate your maturity and ability to tackle STEM majors. Ask me about unique STEM degree programs combining engineering with liberal arts, fine arts and international studies! Do you know which universities offer higher merit-based scholarship for STEM majors? Why is participating in STEM research competition particularly important for success on your Common Application? Increase your chances of admission and make your Common Application stand out! Present an effective admissions portfolio showcasing and distinguishing your strengths as an aspiring STEM student. (Learn how to showcase our research accomplishments on your Common and Coalition college applications). By participating in a major STEM competition (contact me to match you to a specific and grade-appropriate competition), you’ll set yourself apart from other high school applicants having the same GPAs and extensive extracurricular accomplishments. It doesn’t matter whether you win first place at Intel; participation is impressive and unique! Phyllis Serfaty has been a science research teacher and consultant for the past 17 years. She has managed over 350 students, many of whom have won first place in national and international science competitions. She holds an M.S. in Biology and an M.S. in Educational Administration, having taught at both the University and high school levels. She has been instrumental in launching research programs in both public and private settings.